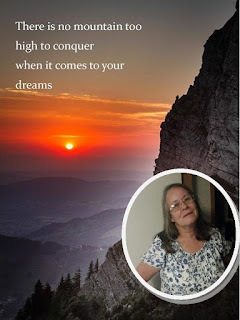 Welcome to Tuesday Blog Share. Today, we’re delving into the paranormal, as we will all month. Our story this fine October day is all about espionage, ghosts marching for answers, and a bit of romance. A United States Air Force base is the setting for this paranormal romance/thriller, where a group of dead pilots want to know why their state of the art jets crashed when they were allegedly in perfect shape. 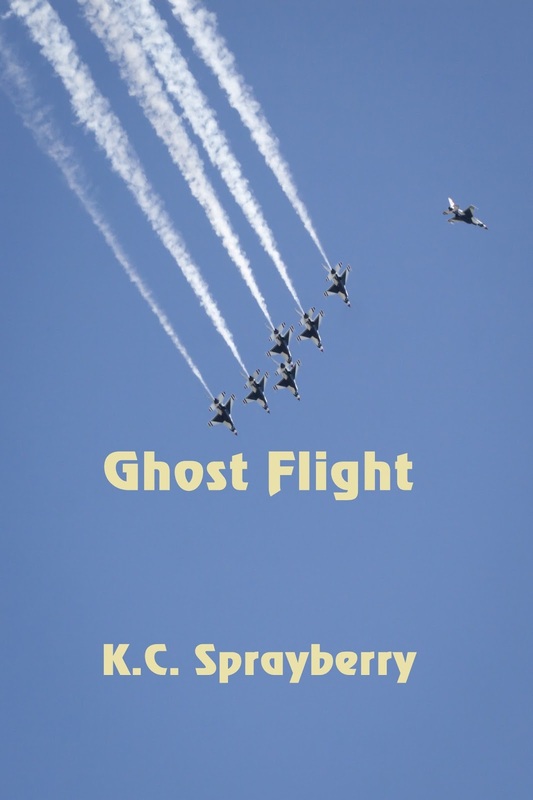 Get Ghost Flight on Amazon! Flying in the blue skies, handling an aircraft that can turn with the touch of a finger, the excitement of being part of a program that’s brand new all dims for the pilots of this unit once the jets begin failing them. A group of determined individuals seek answers when there don’t seem to be any. Nothing can stop the U.S. Air Force… except a series of inexplicable incidents with the F-16 fighter jets assigned to Luke AFB in 1988. Staff Sergeant Kayla Watkins believes she’s found the answer to the incidents that have taken the lives of two dozen hot pilots. Nightly, she watches the march of those dead pilots, once again promising to find answers. Technical Sergeant Trent Montrose gets the surprise of his life after the last crash, the morning of a planned inspection from higher headquarters. 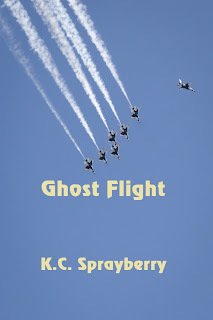 Ghost Flight marches past to him on their way to the flightline. Office of Special Investigations undercover operative, Captain Jake Arnold, loathes his operation within the 58TTW with a “dream team” of non-coms whose sabotage is suspected to go all the way back to the waning days of the Vietnam conflict. Romance, suspense, a base on the edge. The Arizona desert is harsh and unforgiving, as harsh and unforgiving as an aircraft unable to perform up to standards. Kayla, Derek, and Jake become a team dedicated to stopping the saboteurs before another good pilot dies. Early in 1988, the young pilot completed his pre-flight check. The weather was certainly strange this time of year. April’s days scorched the life right out of a man, while the nights cooled to the point where he had to wear a flight jacket until he boarded his aircraft. He did all he could do from the ground and nodded at the crew chief, one TSgt. Montrose. The man looked a bit old for this job and his rank, almost as if he was ready to retire, and he moved stiffly, as if his muscles bothered him. Yet, Captain Stover didn’t comment on that. His uncle had been a veteran of Vietnam, flying F-4 Phantom in missions over a countryside where he often couldn’t tell who was friend and who was foe. Having grown up on stories of young men testing their mettle in those aircraft, he’d joined the Air Force and signed on to become a pilot in time to be assigned a seat in the coveted F-16 Fighting Falcon.